After a winter of record rains or difficult snows we’re all looking forward to the sunshine that Spring promises. 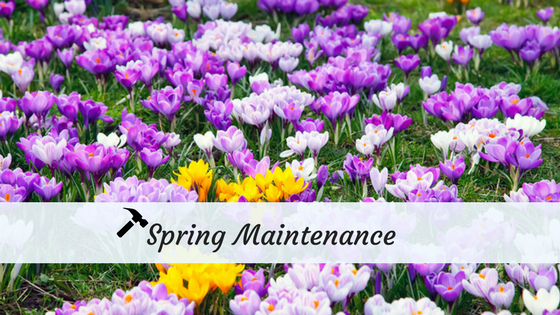 While we know that Punxsutawney Phil may have promised 6 more weeks of winter, March marks the beginning of the Spring season, and that means that Spring maintenance should be on your radar. 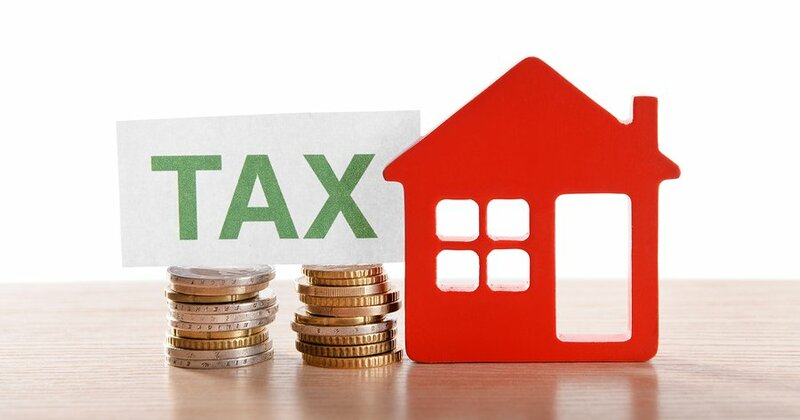 Seasonal maintenance may be a chore, but seasonal inspections and proactive maintenance will keep your costs down and ensure that your rental property does not require preventable expensive repairs. 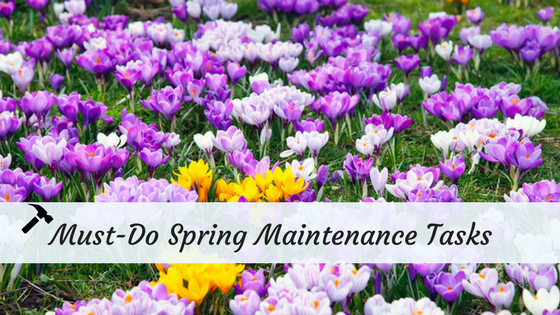 This must-do spring maintenance infographic will walk you through the most important tasks to ready your rental properties for spring blooms. If winter storms have left gunk in the downspout gooseneck, force it out with a garden hose. A debris-clogged gutter can cause a leaky roof or water damage to the interior or exterior of your home. Remind your tenants to check for mold that can build up in the winter from interior humidity. Heavy rains may cause small puddles or dampness in your basement or attic. It will soon begin to smell musty. You may need to hire or install a dehumidifier to dry it out before mold develops. You should check out the interior walls and ceilings for signs of water stains, cracks and settling of foundation walls. During an exterior roof inspection you are looking for curled and missing shingles, rusted and pitted flashing, and cracked caulk around pipe collars, skylights, and other roof penetrations. Spring Landscaping can include lawn aeration, overseeding, fertilization, and pruning of shrubs or trees. Early spring is also a great time for pruning flowering trees and fruit trees since they will start budding soon. Check the foundation vents; these screens usually are recessed and become catch-alls for leaves, twigs and assorted debris. Clean the vents by hand or a shop vacuum. As your tenants gather outside more frequently to enjoy the sunshine, it’s important to take extra care of the exterior of your property. It is important to complete certain home maintenance tasks each season to prevent structural damage, save energy, and keep the property’s systems running properly. While some maintenance tasks must be completed seasonally, don’t forget about your annual tasks that require more inspection. 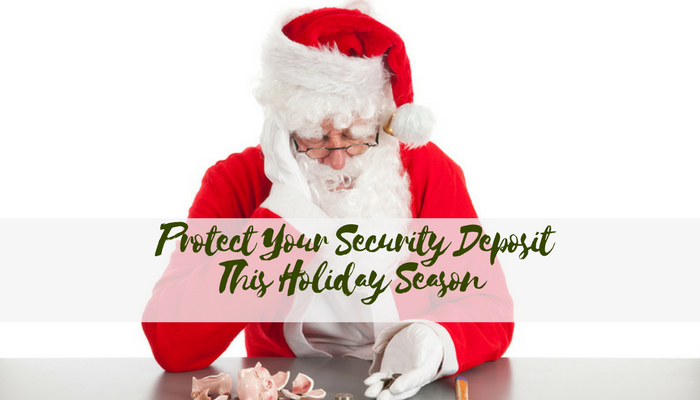 Maintenance, cleaning, servicing, and landscaping guarantees that your property remains in good shape and your investment is protected for the coming years. 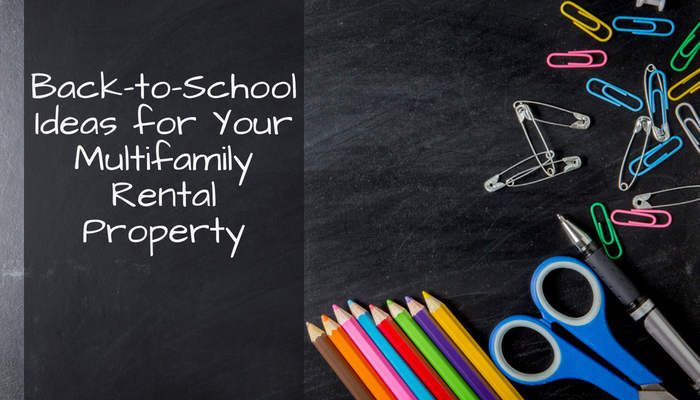 Find out more by going here for a comprehensive checklist. Add to this list Spring and Fall Service of HVAC unit. Great point, Phyllis! Routine maintenance is absolutely imperative for the longevity of a property’s HVAC system, whether you decide to do it seasonally or annually.